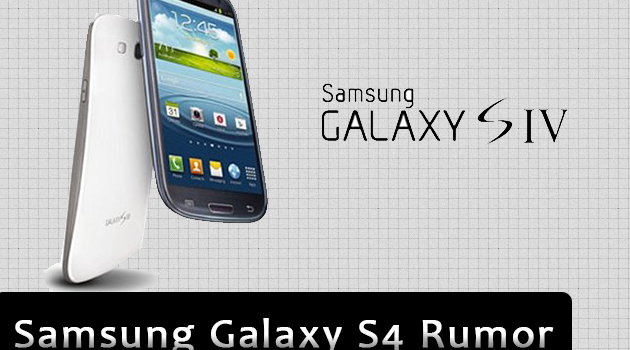 Samsung being the best smartphone company in 2012 plans to release Samsung Galaxy S4 and an S Pen as an accessory. 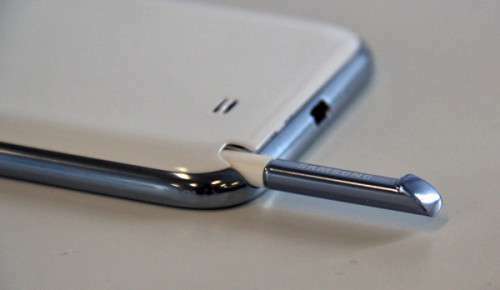 This is a rumor right now, no solid proof but, most of the people around seemed to be anticipating the same thing. 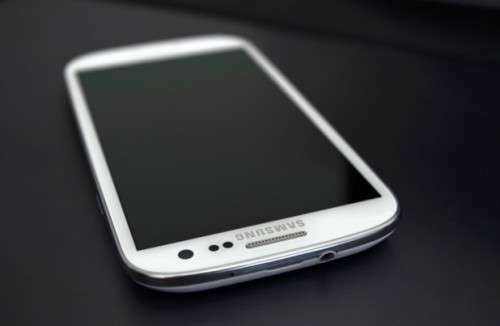 The rumor of this Galaxy S4 launch in April 2013 has been confirmed through different resources. 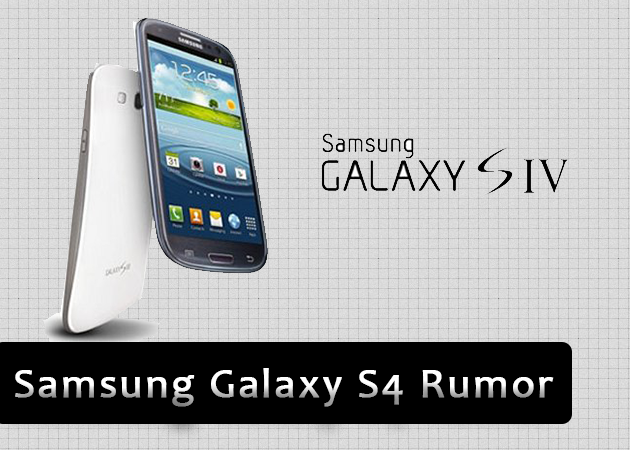 Let’s hope that Samsung announces the Galaxy S4 at CES week, otherwise we have to wait.